Are you looking for a challenge that’ll put a spring in your step? Want to rise above the rest? 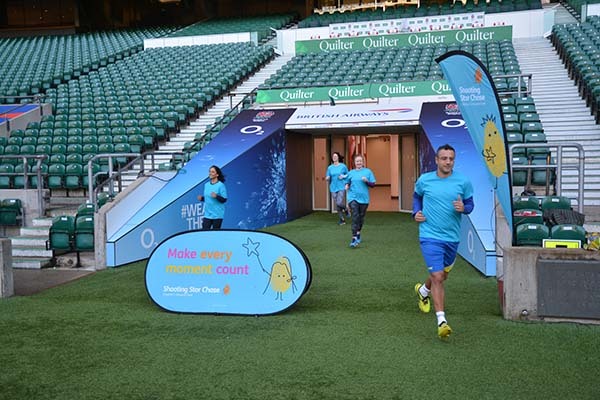 Then step right up for the Stadium Challenge on Saturday 23 March 2019. 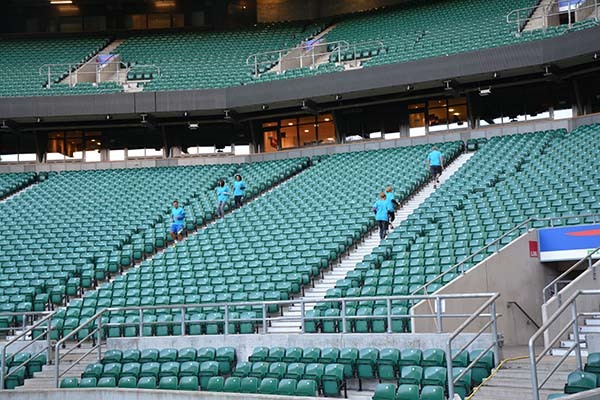 Taking place at one of the world’s most iconic surroundings, Twickenham Stadium, our latest challenge is one of the first stadium climbs of its type in England. There are three different routes available, open to all ages, meaning you can chose the ideal route that works for you! The Family route is an accessible route with no steps involved! The route is suitable for wheelchairs, young children and buggies, which takes participants around the edge of the iconic pitch. With no minimum age this is the perfect route for all the family to enjoy. 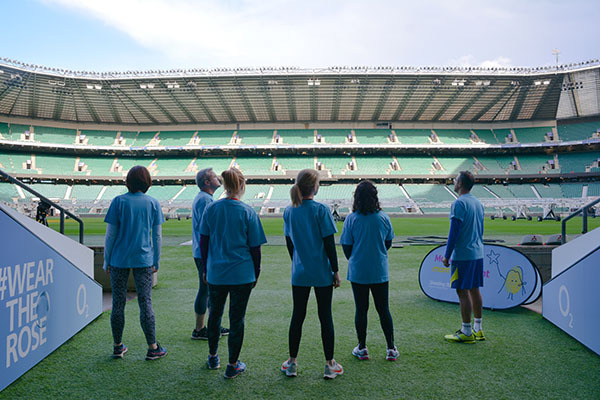 The Classic route steps up a gear, with participants asked to take on the entire lower tier of the stadium, whether you are running or walking it’s 3,200 steps to cover over the 1.7m – which is roughly the equivalent of climbing up the Shard, London’s tallest building. The Ultra route is the ultimate leg burner for those who want an extreme challenge! Participants taking on this route will be climbing up and down all three tiers – 7,600 steps over a 3.6km route. Which is roughly the equivalent of climbing up and down the Burj Khalifa, the world’s tallest building. Whether you stroll, walk or run, do it on your own, with your family or team, every step you take and penny you raise will help us continue to offer support for babies, children and young people with life-limiting conditions, and their families. So what you waiting for? With a special early bird adult rate until 20 January – Step to it for Shooting Star Chase! 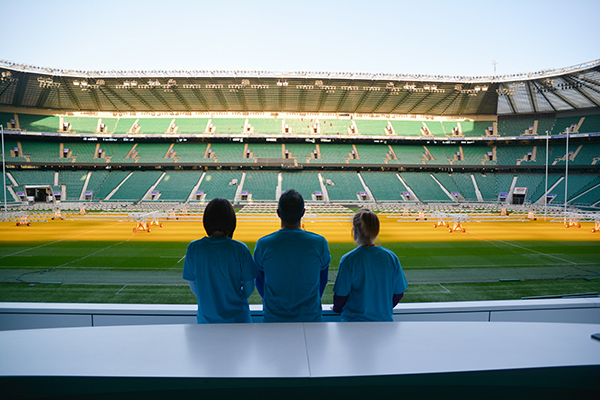 For more information about how to register, age restrictions and the different routes visit our Stadium Challenge page.